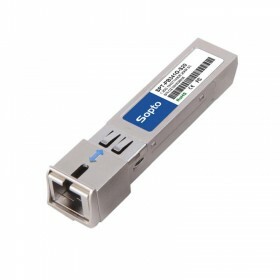 Can different brands SFP transceiver modules connect with each other? 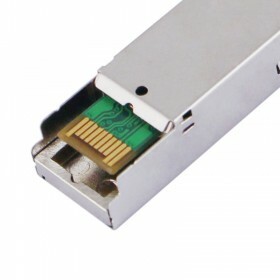 As there are many brands of fiber optical transceivers in the market, you may want to know whether different brands can connect with each other. When the media type (like data rate, wavelength and transmit distance) is the same, they can connect with each other. But the stability may not be good. They are certainly come poor quality optics do not work well or have high failure rates. 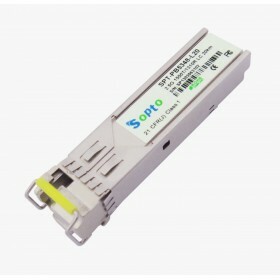 For more information, please visit www.sopto.com or email to sales@sopto.com.